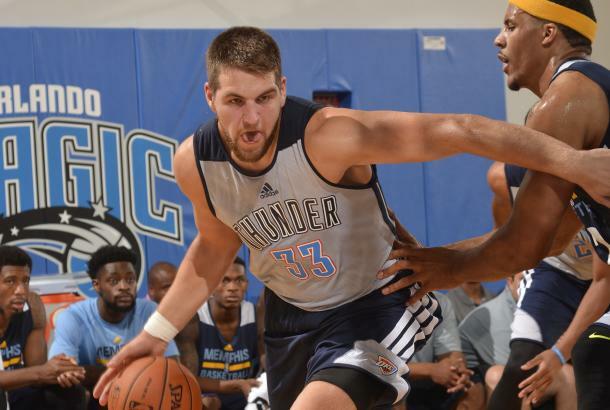 Reports continue to swirl that Mitch McGary has a draft promise late in the first round. The Sporting News is reporting that Charlotte and Oklahoma City are his most likely landing spots. 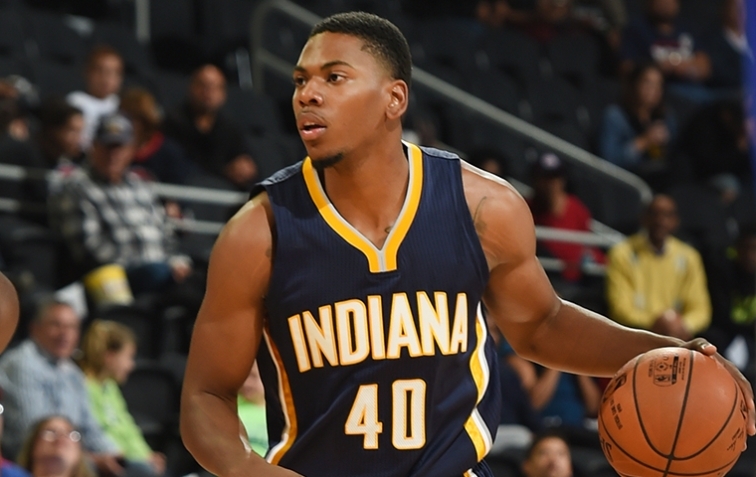 ESPN’s Chad Ford reported yesterday that Charlotte was likely to draft McGary as well. Now, he will not be a lottery pick. But a source told Sporting News that he is a near-certainty to be a first-round pick, and that he, “has been all but assured,” that a team in the 20s will grab him if he is there, barring a trade or an unlikely slip by a high-ranking prospect. It has been rumored that the team is either Oklahoma City, which has picks Nos. 21 and 29, or Charlotte, which holds No. 24. Nik Stauskas is projected as a lottery pick, potentially in the top ten, while Glenn Robinson III is expected to be taken late in the first round or early in the second.